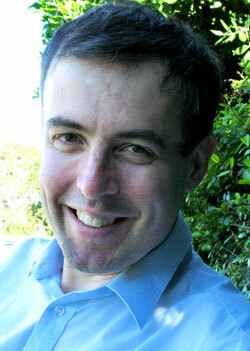 Tim Jones is a New Zealand fiction writer, poet, and editor. He is the author of two collections of short fiction, three collections of poetry, and one novel. He was also co-editor of Voyagers: Science Fiction Poetry from New Zealand (2009) with Mark Pirie. Voyagers won “Best Collected Work” in the 2010 Sir Julius Vogel Awards, and in the same year, he won the NZSA Janet Frame Memorial Award for Literature. 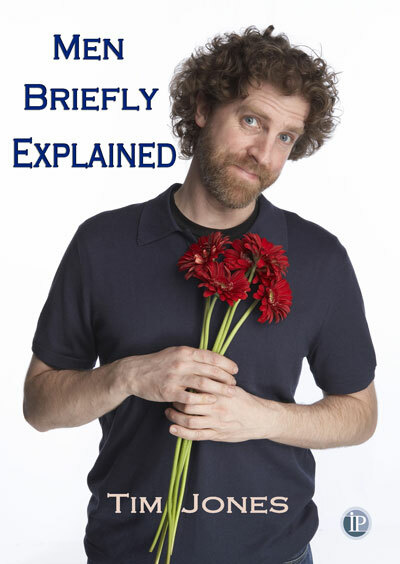 His third poetry collection, Men Briefly Explained, was published in late 2011. His story The New Neighbours is included in The Apex Book of World SF 2 (2012). I am deeply honoured that Tim Jones is my guest blogger for this month. I thoroughly enjoyed reading his latest collection of poetry entitled Men Briefly Explained which is thought provoking and witty and I highly recommend it. It is with great pleasure that I share with you all his wonderful write up about his experiences and his literary works in connection to the Pacific Ocean. I was born in Grimsby, a small city on the east coast of England that owed its existence and its modest fortune almost solely to the fishing grounds of the North Sea, which in the middle years of the 20th century were still rich. (Now, they are exhausted). But the North Sea soon dives out of this story, because, when I was two, my family set sail from England, bound for a country on the far side of the world which no-one in my family had ever visited. The Orient sailed across the Atlantic, and through the Panama Canal, and into the Pacific. And my story has been bound up with the Pacific Ocean ever since. locks pulsing like the birth canal. it would take to say goodbye. Nothing but the parochialism of geographers distinguishes the Tasman Sea from the Pacific Ocean – really, the Tasman is just the bit of the Pacific that lies between Aotearoa and Australia. We were the proverbial “ten pound Poms” who came out to Aotearoa on an assisted passage, the idea being that, when we landed in Lyttelton, Dad would have a job waiting for him – this being the early 1960s, the concept that Mum would have a job waiting for her wasn’t entertained. our house, or this, or this now empty field? while they built the road. I was two, then four. lifting me onto their knees to ride. has no answers. The sea lies past the ponies. But the Pacific was never far away, and Dad’s next job took him onto dangerous waters. He got a job as a Fisheries Inspector in Southland, his ‘patch’ extending from The Nuggets lighthouse on the South Otago coast right round to Milford Sound in Fiordland. He checked paua and toheroa catches onshore, and went out on fishing boats to check that catch limits were being kept to. The fishing boats went to really dangerous, isolated places like Puysegur Point at the south-western corner of the country. I wasn’t allowed to go on those journeys, but at weekends I would join him for work expeditions to places up and down the coast, just he and I in the Skoda Trekka van that came with the job, so light in the back that Dad had to place a slab of concrete on the floor to stop the van slewing about in the Southland winds. Sometimes (for these were more innocent times) he would leave me playing at one end of the beach while he went to the far end to check that shellfish catch limited were being adhered to. I would play for hours, damming streams, imagining myself the next great hydro engineer. (I no longer imagine myself the next great hydro engineer). davits whining as we walk away. and doing. The memory of waves. reaching as we near the shore. and the perfect place for us. to Two Creek Beach and the sea. before giving their all to the waves. while a dam is being made? She plays. I’m busy working. till Dad says it’s time to go. of our tideless inland home. Roll forward twenty years, and I am living in Dunedin. I still can’t swim: Moana Pool has been added to the list of facilities at which I have tried and failed to learn. And we’re off to the beach for the afternoon, the usual crowd, some of us strong swimmers, some of us not so strong, and me, planning to remain safely on the beach. But the day is — well, not too cold at all by Dunedin standards — and the sea, the Pacific Ocean rolling in to Smaills Beach, is full of enticing little waves. So I wade in, chest deep. As each wave rolls in, I brace myself against it, then wait for the next, my feet resting comfortably on the sandy sea bottom. Until they’re not. The sea bottom is hummocky, and the last wave, a little more energetic than the rest, has pushed me off the hummock I was standing on and into a pit. It’s not a very deep pit, but it’s deep enough to have my head two feet under the surface of the ocean instead of two feet above it. And I can’t swim. Why don’t I simply try to walk out of my little hollow sideways? Probably because I panic, and instead of walking, I try jumping. My hand reaches the surface, but not my head. I try for air, but gasp water instead. I jump again. Does my hand even breach the surface this time? And then hands are pulling me out, my friends are dragging me back to shore, where I disgorge large quantities of ocean onto the beach. I lie there, half-dead, half-asleep, slowly recovering. By the time we head back home, I feel much better, good enough to let them buy me an ice cream. These days, it’s like the whole thing never happened, except that the sea keeps rising up in my writing. I write a story about a man haunted by his own, drowned ghost. It isn’t published. I write another story about a climate scientist, in despair because, like Cassandra, his warnings are never heeded despite how quickly they are coming true: he’s on Smaills’ Beach and at the end of his tether. 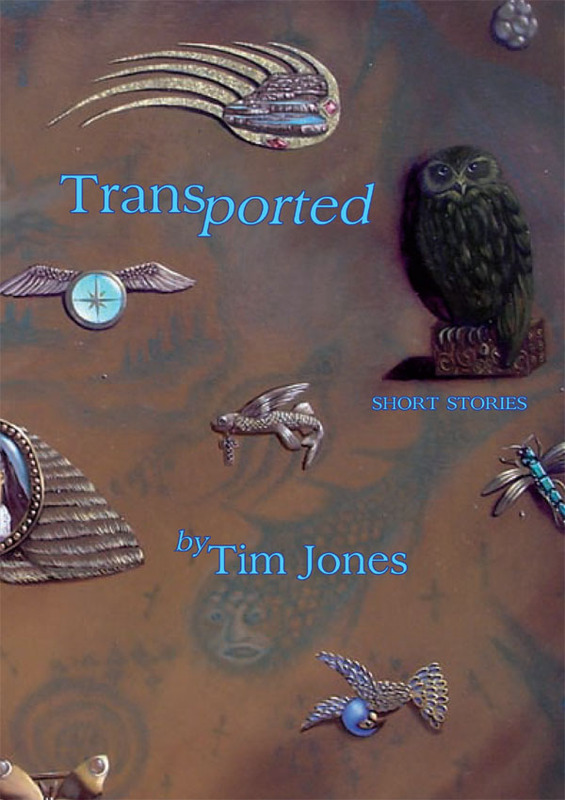 That one is published as “Going Under” in my second short story collection, Transported. they press me down amid the lupins. the traveller, and the one who calls him home. I live in Wellington now, and it’s many years since I went to Smaills Beach, or Rakiura, or Haast. Until they built the new townhouses, you could see a little slice of Wellington Harbour, Te Whanganui-a-Tara, from our deck. I prefer walking in the bush, or among the pines of Town Belt, to walking by the sea, but sometimes I find myself on the beach. The waves pound, pound, pound at the land, snatching sand and gravel and soil from one place to deposit it, days or months later, on some other beach, shaping the land as the land shapes the sea. When I was a child, I loved to follow the receding waves down the beach, then run back up before the incoming wave could catch me. I stay well above the high tide line now, but the Pacific, the quiet ocean, the patient ocean, is always in the corner of my eye. Lovely to know about Tim! and it was great to read some of his works. Thanks for sharing Maryanne! Tim is so very talented and gifted his words have a lot of life within them…it was such a delight to read what comes to life from his heart and mind. Thanks Maryanne for always enriching my life with new talents. Hope you are well…God bless! Thank you very much, Soumyav, Madeleine and Wendell – I’m glad you enjoyed reading this, as I enjoyed writing it!